Known as “The Quantum Leap Lady,” Bitta Wiese works as a trainer, coach, speaker, and writer. An expert on trauma treatments, she survived a harrowing parachute accident – and travels the world teaching “Thought Field Therapy” as a way to heal from pain and trauma. What Thought Field Therapy (TFT) really is – and what “tapping” can do for you. How you can use TFT for boosting your self-esteem. How TFT can also help with overcoming the trauma and pain of physical and emotional abuse. Bitta’s “mirror technique” for anyone who does not feel worthy of true, total pleasure. Bitta walks us through a mini TFT session, step-by-step – so you’ll have a much better understanding of how it actually works for you. 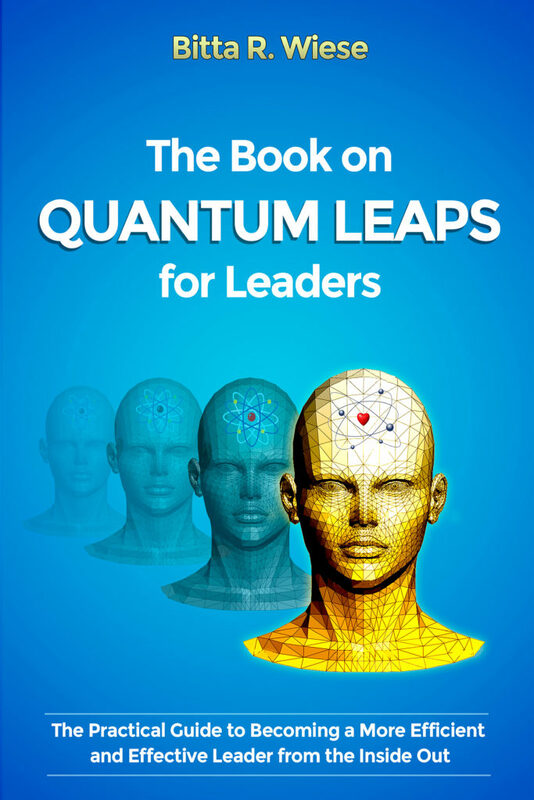 Bitta Wiese is the author of The Book on Quantum Leaps for Leaders. She a Thought Field Therapy instructor, certified Tipping Point Methodology and Vitality Test Coach. In 1988 Bitta survived a very serious parachute accident, and several surgeries, chronic pain, lack of sleep, 16 hour work days – and several burn-outs – left its mark on her. 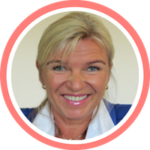 Her use of TFT, Tipping Point Methodology and The Vitality Test have helped her and thousands of people around the world. You can learn more about her work and see additional TFT tapping videos by Bitta Wiese at www.wieseconsult.com.